that took him to the presidency of the Church. 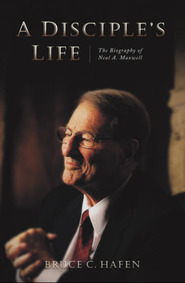 I loved this book mostly because it was inspiring to watch Elder Kimball carry on with the Lord's work in spite of health challenges and feelings of inadequacy. What an amazing man! This book was written by the prophets sons and so it gives good insight into his character. It was written in a balanced way in the sense that they were honest in writing how the prophet felt as well as spiritually significant experiences. I really got to know and love Spencer W. Kimball. I learned so much about the first prophet I can remember as a little girl. It was hard to put this book down. 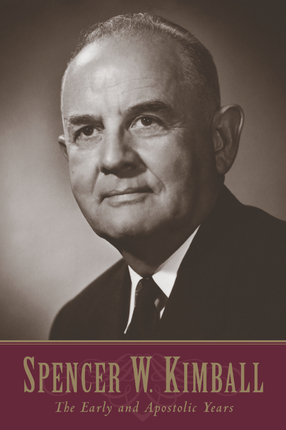 After reading this book, I have an increased respect for President Kimball. Previously I had only been exposed to 'The Miracle of Forgiveness', which left me feeling like President Kimball was too harsh. This book helped me understand the Prophet that I never knew. 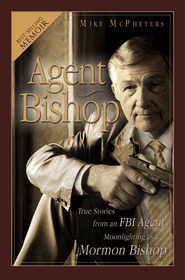 I have a greater respect and testimony of his calling after reading this book.